530 Broadway St, Homewood, AL.| MLS# 814583 | Richard Jacks UABLIVING.com 205-910-2297 | Birmingham AL Real Estate | Contact us to request more information about our Homes for Sale in the Birmingham AL area. New Construction in Edgewood â build by an award winning local builder you will love the look, detail and attention put into this home. 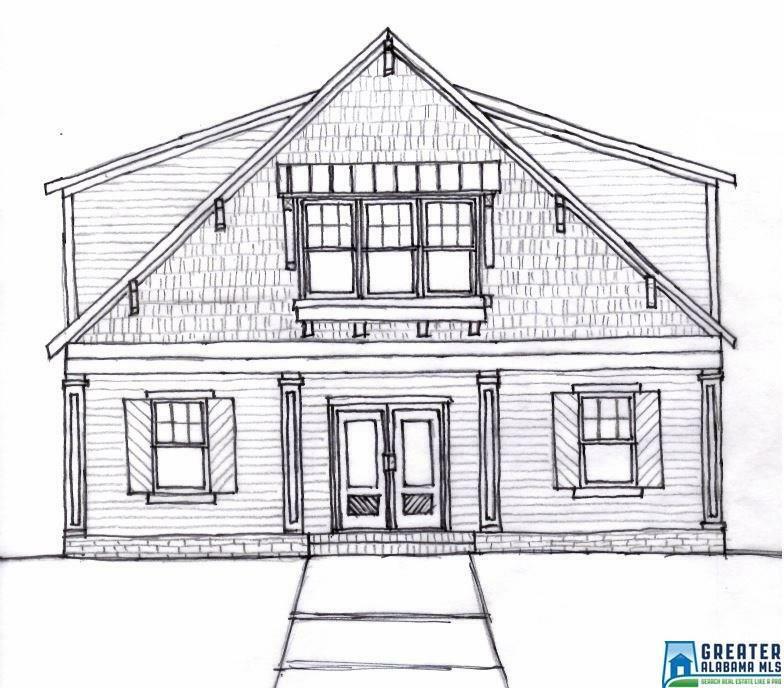 Walking distance to the elementary school and the restaurants & shops of Edgewood you can have the best of both worlds - living in one of Birmingham's most desired and established neighborhoods and having the ease and enjoyment of living in a new home. How the home sits on the lot offers great views but the yard is flat with great rear parking. Driving Directions: From Hwy 31 Go West On Oxmoor For Approximately 1.3 Miles, Turn Left On To Broadway And Go About Half A Mile And Home Will Be On The Right.